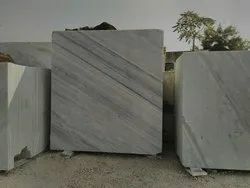 We are a leading Manufacturer of makrana white marble, makrana chak dungri marble, brown textured marble, makrana dungri marble, makrana cross cut texture marble and makrana albeta marble from Kishangarh, India. We are the foremost manufacturer and supplier of a premium quality assortment of Makrana White Marble. 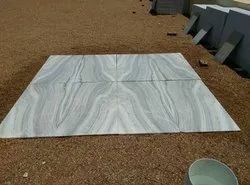 We offer to our client a wide range of Makrana Chak Dungri Marble. We specialize in processing a stylish range of Brown Textured Marble that comes in rich and exclusive design pattern choices and adds shiny rich aesthetic finish looks to the surroundings. 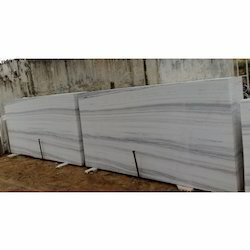 We are offering a wide range of Makrana Dungri Marble to our valuable clients. 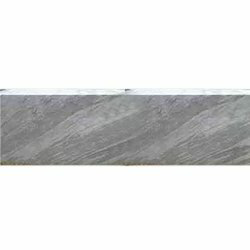 Our organization is dedicated in offering supreme quality Makrana Cross Cut Texture Marble. With years of experience in this domain, we have carved a niche for ourselves, in offering a wide assortment of Makrana Albeta Marble. 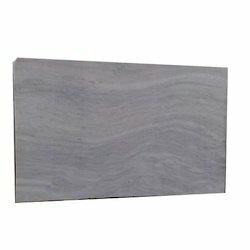 Being one of the reputed organizations in the market, we are engaged in offering an exclusive range of Pure White Marble. 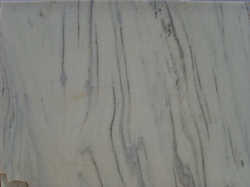 We are offering a wide range of Albeta Texture Marble to our valuable clients. Backed by a diligent team of skilled designers, we are engaged in offering clients high quality Makrana White Brown Marble. With years of experience in this domain, we have carved a niche for ourselves, in offering a wide assortment of Makrana Marble. 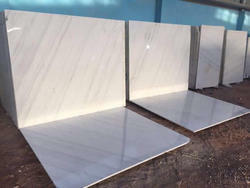 We are offering Makrana White Cut To Size Marble to our clients. 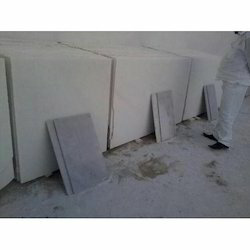 We provide to our client a wide range of Makrana Albeta White Marble. 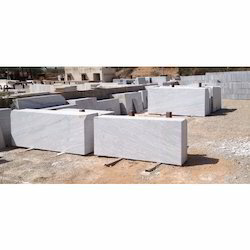 With the constant support of our professionals, we are fulfilling the varied requirements of clients by offering optimum quality Makrana Marble. Owing to our extensive years of industry experience and market understanding, we are providing a wide gamut of Marmara White Marble. 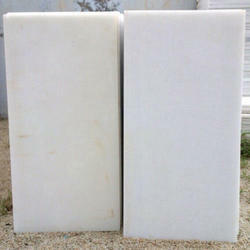 We are the foremost and supplier of a premium quality assortment of Makrana Premium White Marble. 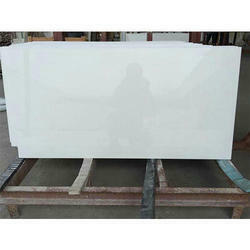 We are leading supplier of Makrana White Marble. We provide to our client a wide range of Dungri Makrana Marble. Apart from our wide range of products, we are offering excellent quality Makrana Kumari Marbles. 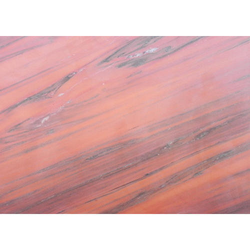 We are offering a wide range of Makrana Pink Marble to our valuable clients. 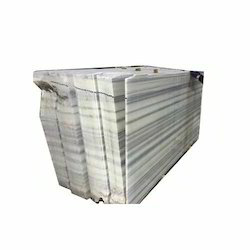 Apart from our wide range of products, we are offering excellent quality Makrana Kola Marble. 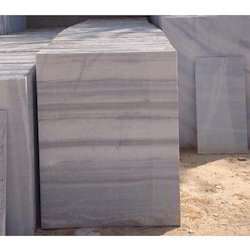 We are the biggest supplier in marble and granite industry. Please contact us for bulk qunatity requirnment. 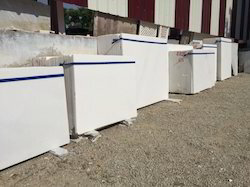 We are offering Makrana Pure White Marble to our clients. 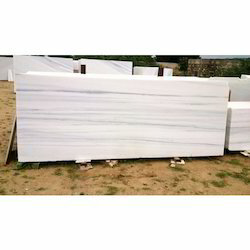 We are leading supplier of Makrana Albeta Marbles. 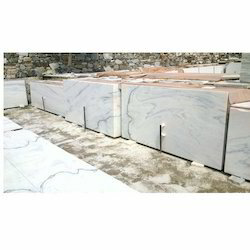 We are offering Brown Makrana Marble to our clients. 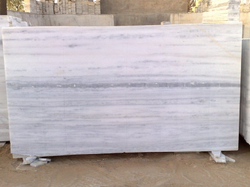 We are offering Makrana Albeta Marble to our clients. 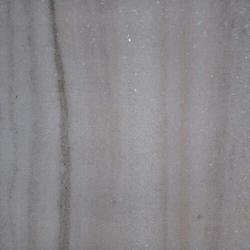 We are offering Makrana Brown Marble to our clients. 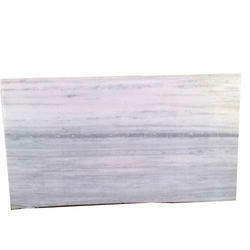 We are leading supplier of Makrana White Gray Marble. 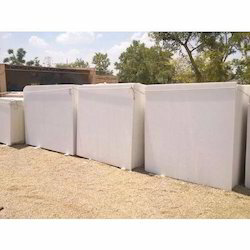 We offer to our client a wide range of Makrana Marble. 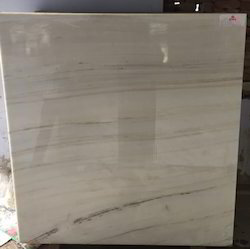 We are leading supplier of Dungri Leera Marble. 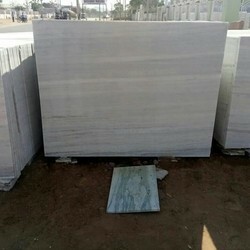 We are offering Makrana Brown Albeta Marble to our clients. 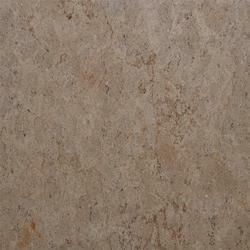 We are leading supplier of Makrana Premium Brown Marble. 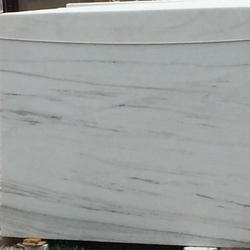 We provide to our client a wide range of Snow White Marble. 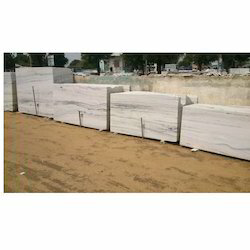 We are offering Makrana Chak Dungri Marble to our clients. 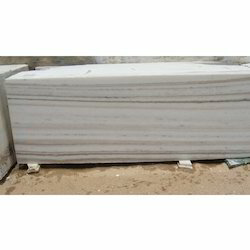 We are offering Makrana Kumari Marble to our clients. 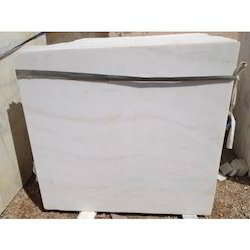 We are offering Makrana Dungri Marble to our clients. 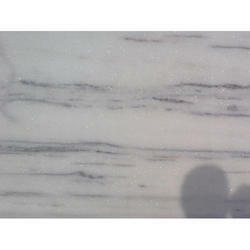 We are offering Albeta Onyx Marble to our clients.